Angela is an Administrative Assistant / Job File Coordinator at SERVPRO of North Rensselaer/South Washington Counties. She has over 18+ years experience in customer service and has a degree certification in Computer System Management. She has been with our franchise for 1 1/2 years. Kelsey is the Receptionist/Dispatcher at SERVPRO of North Rensselaer/South Washington Counties. She has over five years of customer service experience and has a bachelors degree in business management. She has been with our franchise 6 months. Anthony is a Sales Marketing Representative at SERVPRO of North Rensselaer/South Washington Counties. He has many years of experience in Sales and Sales Management and has a bachelors degree in Fire Science. He has been with our franchise 6 months. 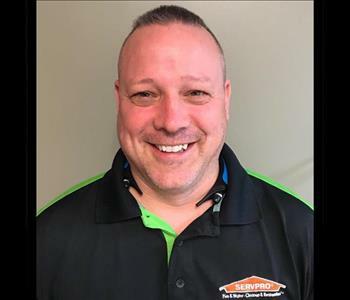 Johnny is the Production Manager at SERVPRO of North Rensselaer/South Washington Counties. He has been working in the restoration business since he was thirteen years old, and has years of experience with his family's business. He is water, fire, mold, and ASD (Applied Structural Drying) certified through the IICRC. 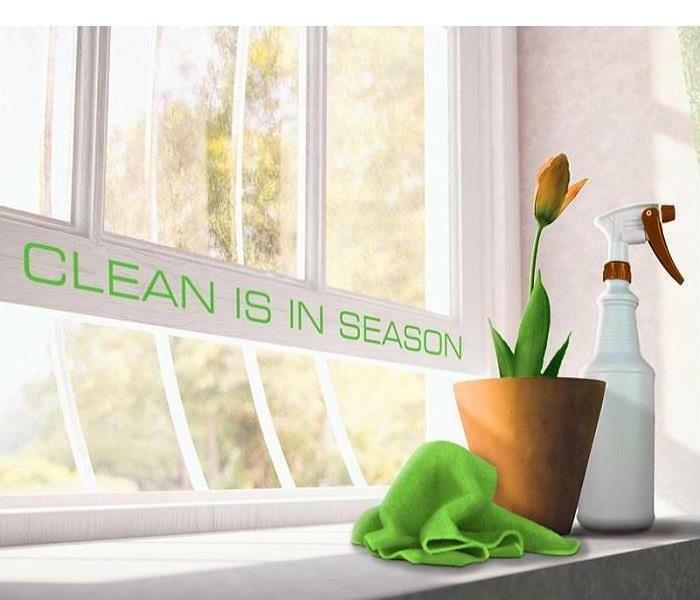 Carl is a Crew Chief at SERVPRO of North Rensselaer/South Washington Counties. He has been working in the restoration business for 7 years. He is water and fire certified through the IICRC. 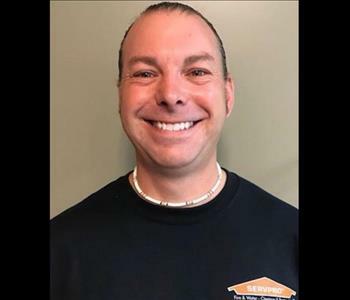 Robert is a Crew Chief at SERVPRO of North Rensselaer/South Washington Counties. He has experience in construction and commercial cleaning. He is water certified through the IICRC. He has been with us for 1 year. Ryan is a Senior Production Technician at North Rensselaer/South Washington Counties, and is currently in training for a Crew Chief position. Ryan has been with us for 1 year. Josh is a Production Technician at SERVPRO of North Rensselaer/South Washington Counties. He has a background in timber framing and building. He has been with us for 3 months. Don is a part-time Production Technician at SERVPRO of N. Rensselaer and S. Washington Counties. He has agriculture and landscaping background and has been learning the mitigation and restoration fields as he has been working with us the last 2 1/2 years. 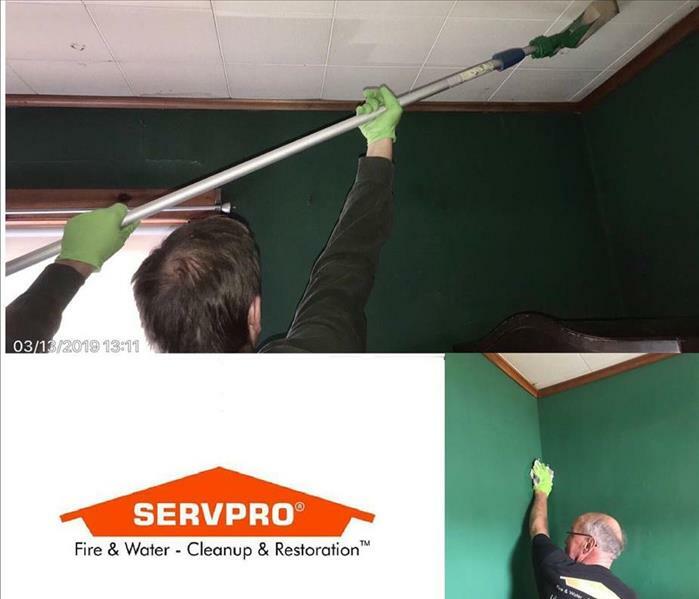 Ed is a Production Technician at SERVPRO of North Rensselaer/South Washington Counties. He has a military background and has also worked many years doing home repair and restorations. He has been with us for 1 year in the Spring.